Mercury drops. Our pace turns cheerful and light. These are signs that another heart-warming Christmas is just around the corner. This year, Father Christmas once again will travel in his sleigh to locations with or without snow to turn children’s dreams into reality. 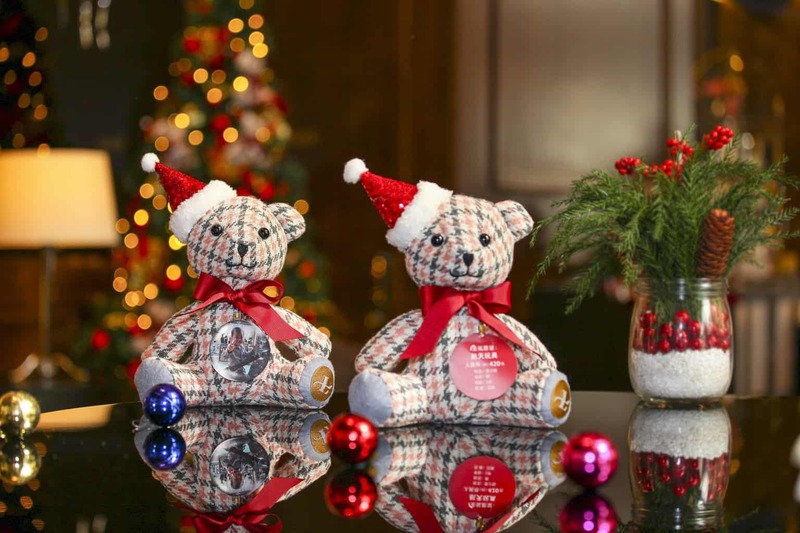 Between 1 December and 27 December, Palm Court at The Langham, Shenzhen invites you to join the hotel to create Christmas surprises for children with congenital heart diseases. While enjoying exquisite Christmas desserts, scented coffee and teas, and special Christmas drinks, you can also play a role in making the dreams of a child come true. Melodic music, aromatic mulled wine, fresh green Christmas trees, and tender shadows cast by the warm afternoon sun are well-known features of Shenzhen’s afternoon tea spot,Palm Court. During Christmas, the hotel’s Executive Pastry Chef Francesco Mannino is ready to turn this location all the more special, making by hand a dazzling array of adorable and much-loved Christmas desserts in either classical, dark green and dark red variations. 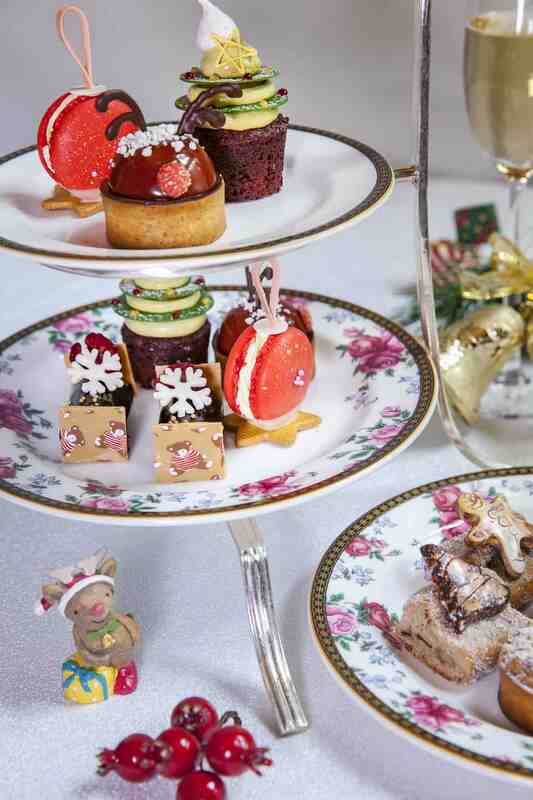 Such desserts include blackcurrant chestnut tartlet with “Rudolph antlers”, a lovely “Christmas tree” loaded with sweet tropical fruits and fragrant pistachios cake, and Chocolate and long pepper éclair decorated with a fallen “snowflake”, all of which carry special meanings for Christmas. In addition, Palm Court will provide special Christmas mulled wine and eggnog, as well as an array of carefully-selected Wedgwood teas, filling this Christmas with sweet happiness. In addition to savouring delicacies, Christmas is also a time to give warmth and love. Since its opening, The Langham, Shenzhen has been striving to provide attentive care in order to help underprivileged children grow up healthily. This season, the hotel will join hands with Shenzhen Handpicked Love Foundation in helping children with congenital heart diseases get their wishes. Many of these children come from disadvantaged areas in Xinjiang, Hainan, Hunan and Jiangxi provinces and they were given a chance to provide their desired present for this Christmas. With innocent hearts come simple wishes. It turned out that ordinary, useful gifts such as a new schoolbag, a new down coat, or just a doll or toy, are already enough to make these Christmas wishes come true. To grant them their wishes, you simply need to inform our staff of your participation and the hotel will share half of the cost with you. This seemingly small act can make a big difference in a child’s life.